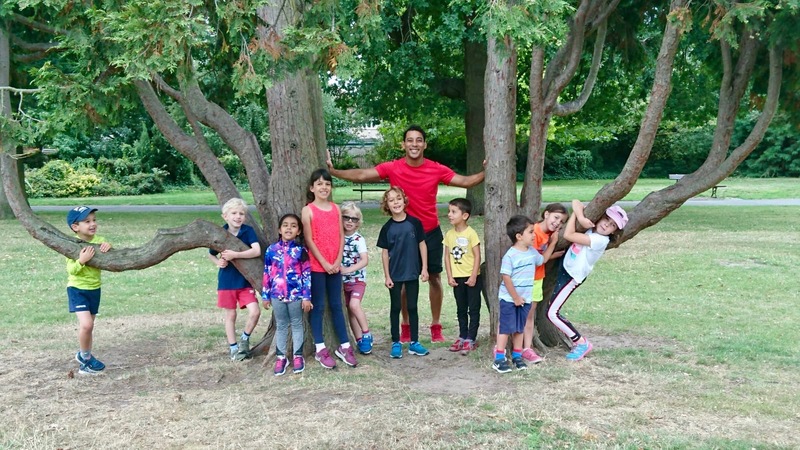 The kids fitness bootcamp takes place in the amazing Crystal Palace park with far reaching views over the South East of London. The sessions are once weekly and more information on this can be obtained by email info@miraclefitness.co.uk. A view of the map below shows the exact location and this parked is served Crystal Palace Overground Station which is alongside the training area as well as the bus parade which is along a few feet away from the training location. The following buses have stops which give easy access to the training area – 3, 157, 227, 322, 358, 410, 417. Anerley station is also nearby and some of the buses above also originate from the bus garage at Anerley and stop at Crystal Palace station. You can purchase one-off sessions by clicking the button or you can also purchase block sessions which are cheaper. Talk to us for more info. There are no refunds.